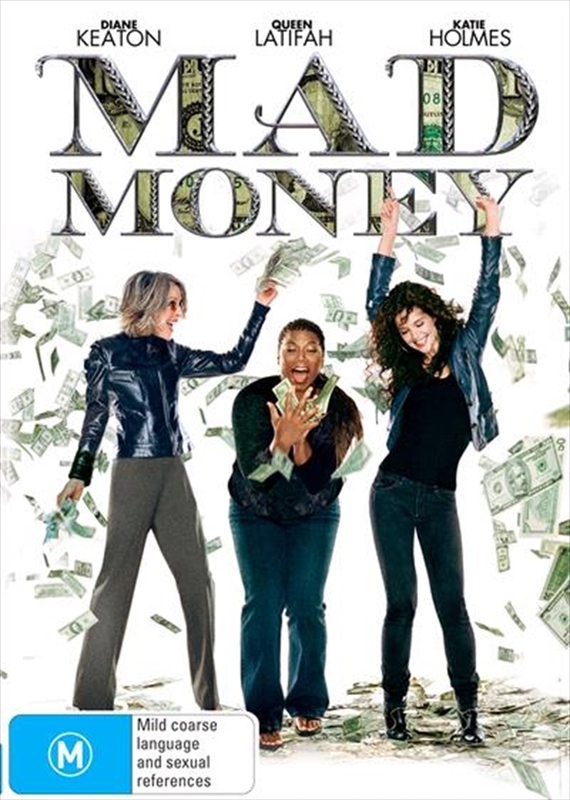 After a lifetime of playing by the rules, three women join forces and devise a plan to smuggle soon-to-be destroyed currency out of the supposedly airtight Federal Reserve. As the unlikely crime syndicate amasses piles of cash, it looks like they have pulled off the perfect crime until a minor misstep alerts the authorities. With more money than they know what to do with, the women are pushed to the limits of their ingenuity to stay one step ahead of the law!